Vocalist Eric Kuthe, guitarist Ron Bechard, bassist Frank Sargeant and drummer Jeff Zurba form Sin Dealer, a Toronto based quartet locally considered one of Toronto’s finest metal bands. 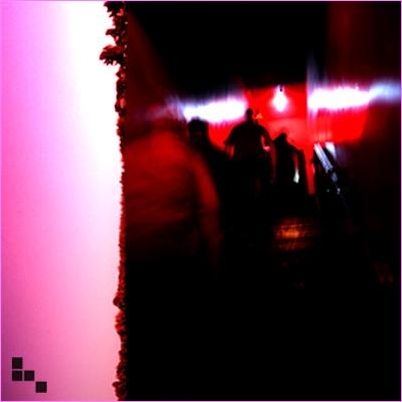 Drawing upon the vast wealth of long experience on the Toronto music scene the members of the combo unleash a sound that is raw yet paradoxically polished at the same time. Comprised of former members of bands like Edwin, Sea of Green, Sons of Otis and Plasma Blast, the respective pedigrees are indeed impressive but would be immaterial if they couldn’t play together as smoothly as they do. Comparisons are too numerous to mention and ultimately pointless. This outfit is such a blending of different influences the term “Sludge Metal” is used and I do not think it is misapplied. Sin Dealer are an absolutely awesome band in my opinion, and I really think their sound is topflight with great riffs and attention to melody. One sees plenty of heads bobbing to their rhythm at their shows. 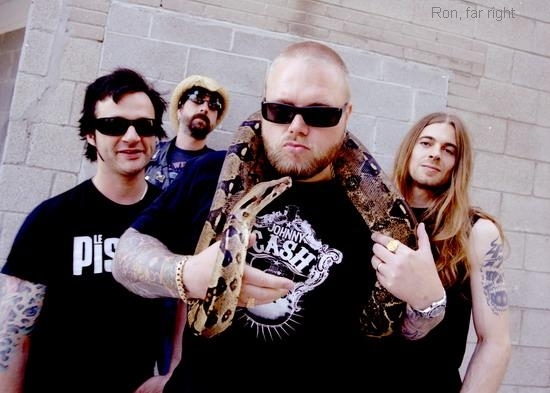 True metal fans fully appreciate the talent of this group…………………..
Click on the video below to hear Sin Dealer. If video does not appear, watch it here. Two of the founding members (Brothers John and Tom) are from Chatham, but moved to Toronto roughly four years ago to further their music careers. The band is getting ready to release their first album and swing back into Chatham to play the Turf Room. 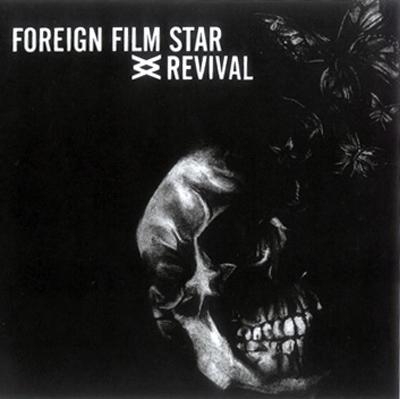 This was the last album that Foreign Film Star released. The Windsor area based band features Jamie Reaume from Chatham. Jamie has been relentless on the acoustic solo circuit as well as putting out Cd’s with this band on a consistent basis. Home: Steel guitar player Bob Lucier is from Chatham-Kent (Grande Pointe). Click video below to hear Bob performing a Hank Williams Classic. 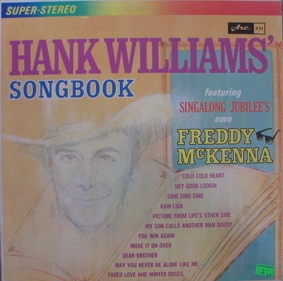 A Hank Williams Songbook was released in 1966 and produced by Ben Weatherby. McKenna mostly steers clear of copying Williams’ vocal mannerisms, singing these four numbers in a register somewhat deeper than Hank’s nasal yodel. 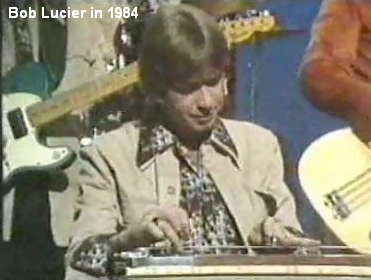 Bobby Lucier has been a leader in steel guitar and is world renowned for his unique style and ability. 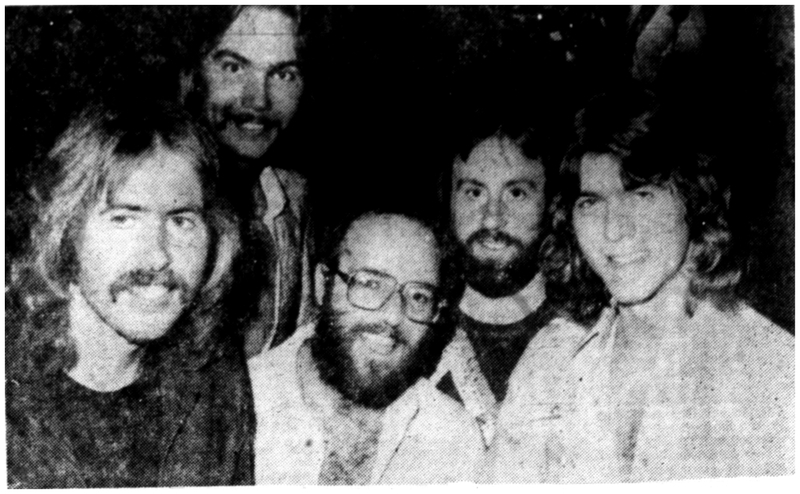 Bob was the resident Steel Player for “The Tommy Hunter Show” from the mid 70’s until its demise. The popular show aired on CBC in Canada. Bob was also the first steel guitarist with the famous Johnny Burke and Eastwind, before that, he played in Bill Anderson’s “Po’ Boys band”, Myers Brothers and the Jubilaires, among a few others. He performed and recorded on several of Country Star Anne Murray’s releases. As a session player, Bob’s steel playing appears on a countless number of releases by various artists over the years. Fred McKenna was a blind musician, producer and arranger best known for his frequent appearances on CBC’s Singalong Jubilee, where he would play the fiddle, mandolin and guitar on his lap, much as Jeff Healey would years later. A self-taught musician, McKenna also guested on Don Messer’s Jubilee, recorded with George Beck and the Maritime Playboys and Stompin’ Tom Connors (and produced Stompin’ Tom’s signature tune “The Hockey Song”), and was inducted into the New Brunswick Country Music Hall Of Fame before he died during a gig in Cambridge, New Brunswick. 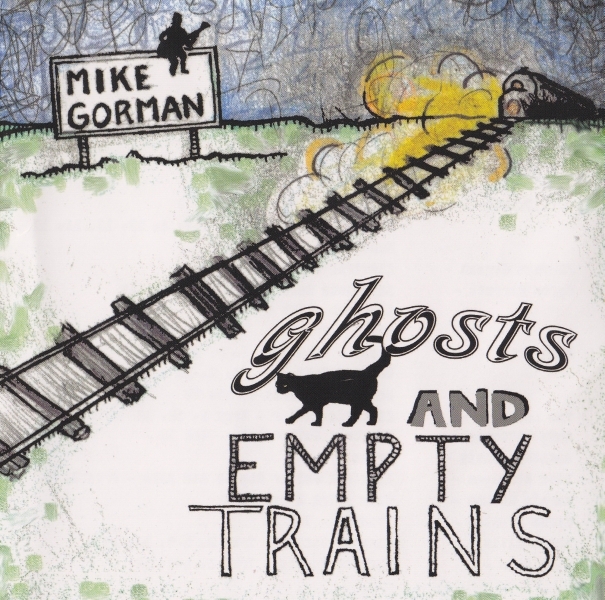 This release is full of good story telling and musical warmth from Mike Gorman. It was recorded right here in Chatham at Eyre Space Studios by Bob Hiltz. 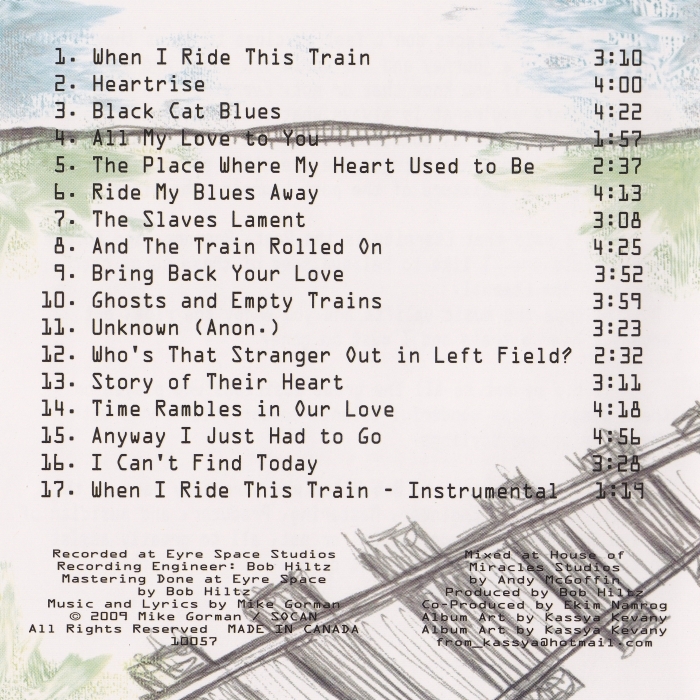 You are currently browsing the Chatham Music Archive blog archives for February, 2010.